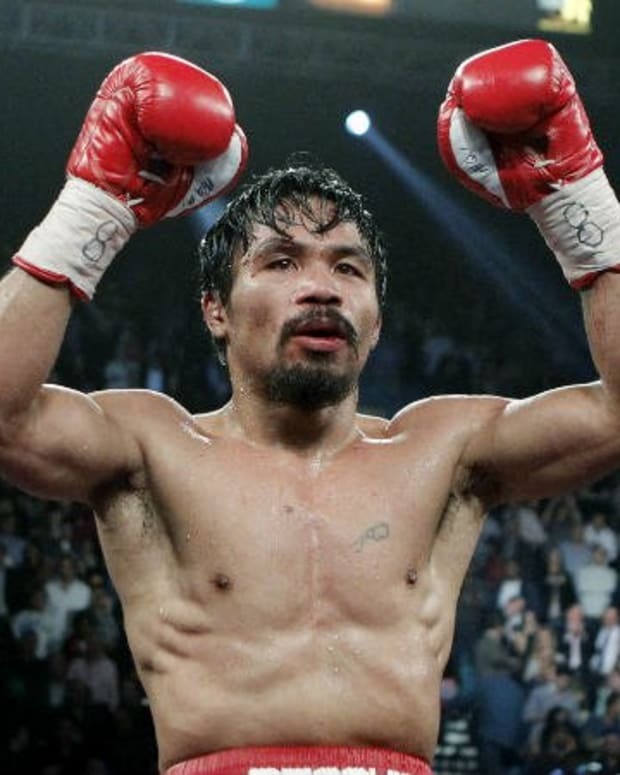 A lot of people laughed earlier this week when Bob Arum suggested that the winner of Saturday night’s Brandon Rios versus Mike Alvarado showdown might face Manny Pacquiao in 2013. Nobody is laughing at that idea anymore, though. In what was undoubtedly the best fight of the year thus far, Rios and Alvarado engaged in a seven-round war that was as titillating and thrilling in the first round as it was in the final seconds of the seventh. Whether or not this match should have been stopped at the precise moment that Pat Russell decided to stop will be debated for a long time, however, there is no denying that Rios was controlling the action when thngs got halted. What do you think: was the bout stopped too early? Was Manny Pacquiao Promised a Fight with Floyd Mayweather in 2013? 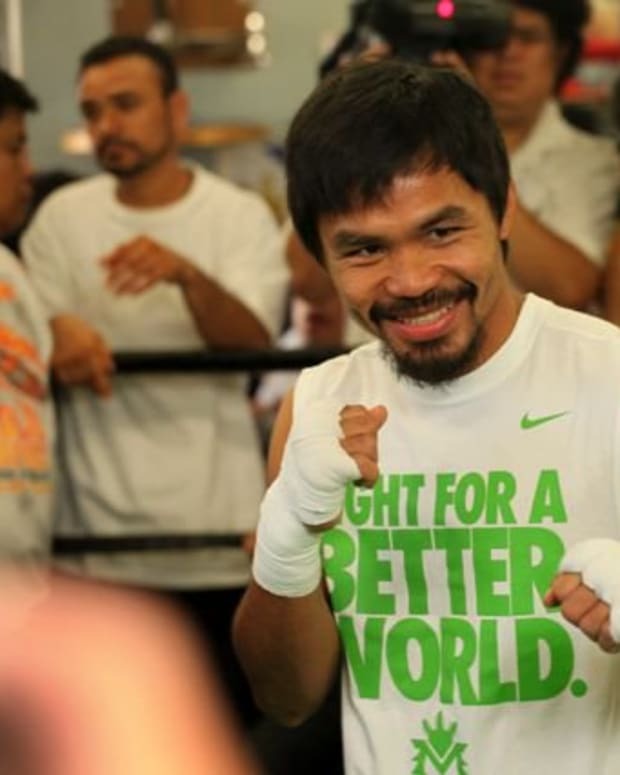 Manny Pacquiao to Duck Mike Alvarado, Fight Brandon Rios? 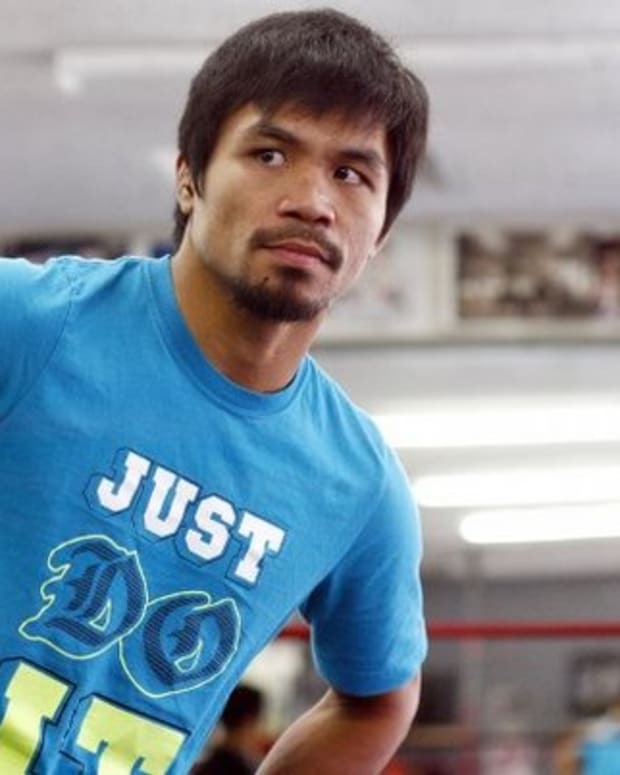 Is Manny Pacquiao Looking to Fight the Winner of Brandon Rios-Mike Alvarado in 2013? 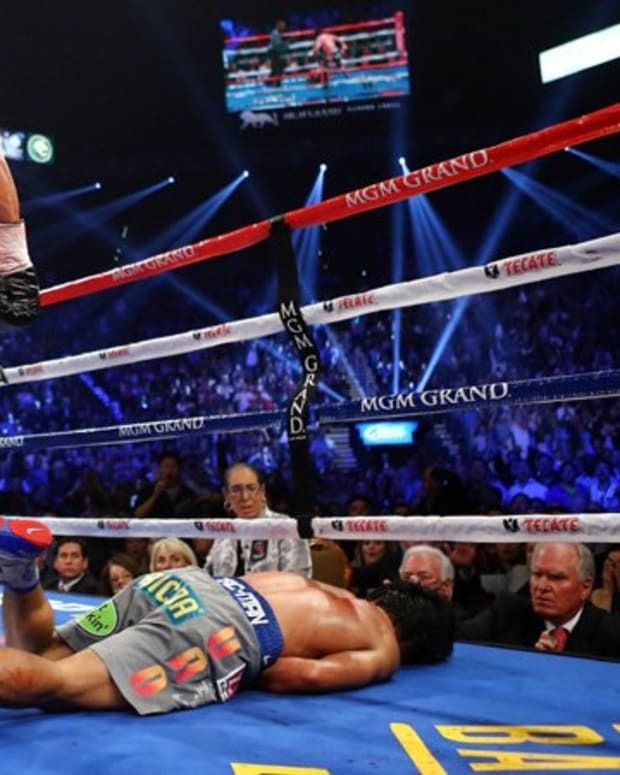 Is Manny Pacquiao Overlooking Brandon Rios’ Ability to Knock Guys Out?